A cataract is a clouding of the natural lens of your eyes, which lies behind your pupil and iris. This condition is the principal cause of blindness in people over 40 years old. How does cataract form? The lens of your eyes becomes cloudy when protein from your lens clumps together. Because of this cloudiness, sharpness of an image is reduced. Though it is very common for people that are over 80 years old, younger people are also at risk of developing cataracts. Factors that increase your risk of this condition are trauma to the eye, old age, smoking, diabetes, excessive exposure to sun’s UV rays and alcohol abuse. 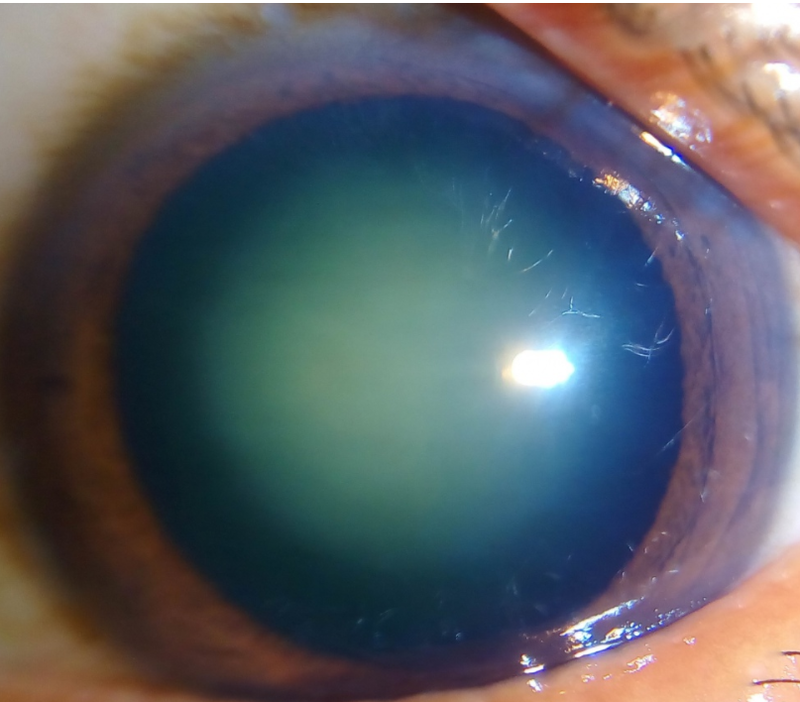 Initially, cataract starts small and patients don’t feel major effect on their vision. Patients at the initial stage experienced a blurred vision, as if they are looking through a cloudy piece of glass. As the condition develops over time, symptoms typically gets worst. 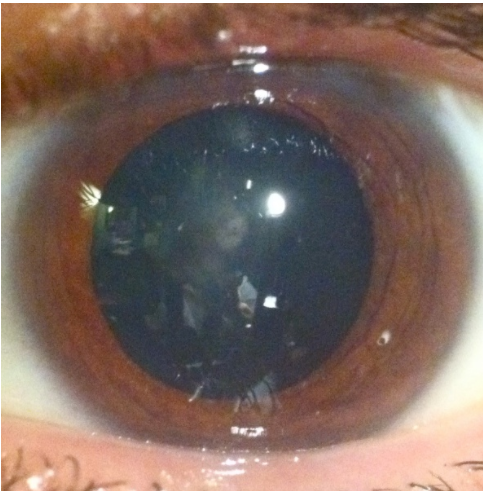 Subcapsular cataract – This affects the back of your lens. 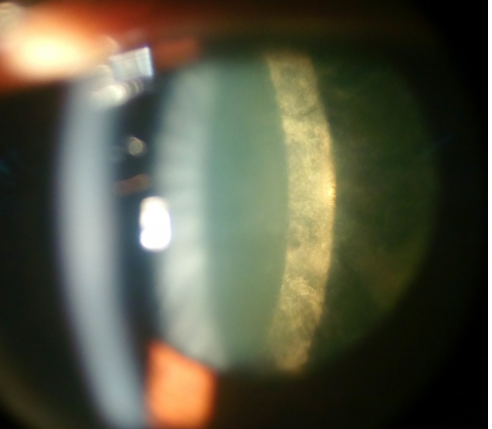 Amongst the other types of cataracts, this one has the fastest progression. If you are taking higher doses of steroids medication or have diabetes, you have higher risk of developing subcapsular cataract. Nuclear cataract – It affects the center of your lens. It may initially cause you more nearsighted, however, your vision gets more clouded as time progresses. This type of cataract is often associated with aging. Cortical cataract – It affects the edges of your lens. It starts as white, wedge-shaped streaks or opacities in the periphery of your lens, however, it extends to the center as the condition progresses. Congenital cataract – This type is either inborn or developed during childhood. It is caused by genetic or associated with trauma or intrauterine infection. Cataract is not uncommon condition. About 22 million Americans who are 40 years older have cataracts and 6 million of them have undergone a corrective surgery. If you’re wondering "what does a cataract look like", besides the pictures above, below are the common symptoms that were reported with it. During the initial stage, you won’t feel any changes in your vision since cataracts start small though you will initially feel a slightly blurred vision. As the condition progresses, the blurriness increases over time. You may see the world blurry, cloudy or dim. Cataracts become darken with brown or yellow tinge as the condition advances. Over time, your night vision will be affected and you would find certain night time activities difficult. Being overly sensitive to lights is one of the most common signs of cataracts. 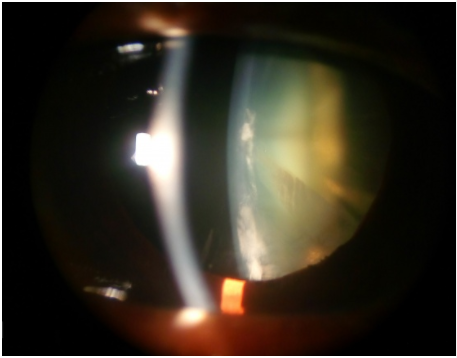 Bright lights can be extremely painful, particularly to those with posterior subcapsular cataracts. Because of the clouding of your lens, light gets diffracted as it enters your eye. This results to a “halo” like effect that appears around light sources. Be careful when driving, especially at night, since the rings that appear around every light can make driving quite a challenge. Driving at night, especially with headlights and streetlights, is dangerous for cataract patients. Finding yourself frequently changing your contacts or glasses could be a sign of cataract. If you feel a constant need to switch to stronger glasses, consult an eye doctor immediately. A rapid change in your eyesight is a symptom of cataract or another eye condition that needs immediate treatment. What does a cataract look like? Your eyes will turn brownish or yellowish as your cataract advances because the clumps of protein form and develop in your lens. This results to a change on how you see colors and difficulty in distinguishing the difference between colors. You may also feel like you are living in a yellow submarine. You may see two or more images on a single object because of the diffraction brought by clouding of your lens. Having a monocular double vision is more likely an indication that you have an issue with your eye’s lens or corneas. This effect goes away as your cataract grows larger. To properly diagnose if you have cataract, your doctor may perform an eye examination along with reviewing your symptoms and medical history. Visual acuity test – This type of evaluation is used to measure how well you can read a series of letters with the use of an eye chart. As the letters become small progressively, your doctor can determine if you have problems with your vision. Slit-lamp examination – With the use of a microscope called the slit lamp, your doctor examines the structures of your front eye. Retinal exam – Using a slit lamp or a special device known as ophthalmoscope, your doctor will examine your lens for any signs of cataracts. What does a cataract look like? It will show clearly under the ophthalmoscope. After your doctor finishes the tests, he/she will give you a sure answer about whether you have cataracts or not. A glass or a surgery may be needed to correct your vision.